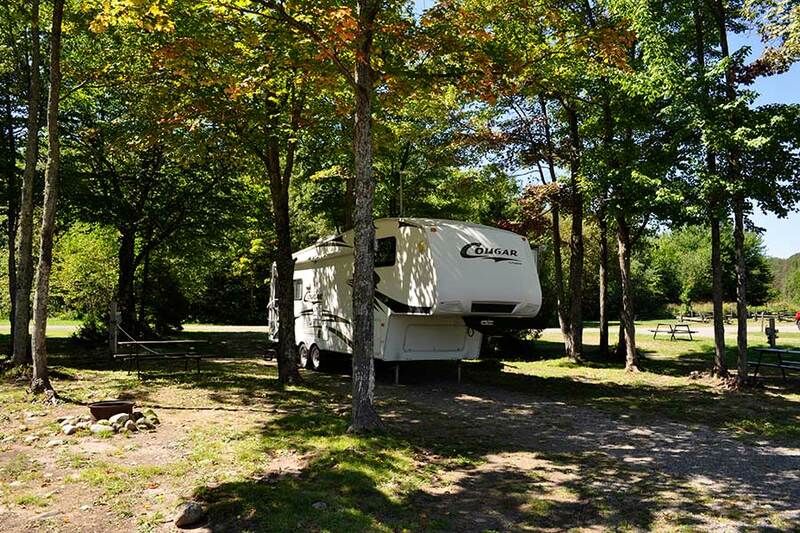 Glenview’s Campground WILL BE OPENING SOON FOR 2019 Season. 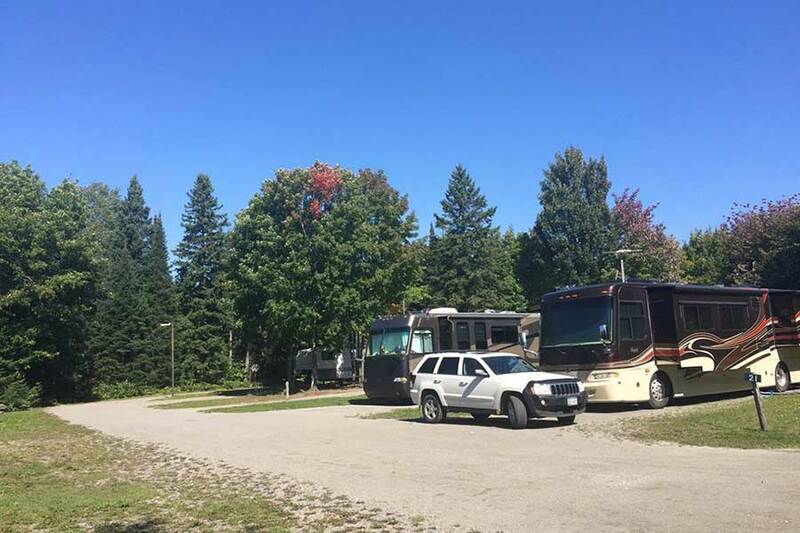 Spacious, treed sites, great amenities at reasonable rates – we can accommodate all kinds of campers from big rig Class A motor homes to tents. Most trailers sites are 50 feet long and Glenview offers many pull-through sites at no extra charge. Glenview’s Campground is the Sault and area’s only Good Sam park. We are annually inspected by Good Sam and meet their high standards of cleanliness and amenities. We offer a 10% discount to Good Sam members (just show your card upon check-in). Not a member? You can sign up on line following the link below or at Glenview when you arrive. Our Campground offers a mix of open & treed sites. 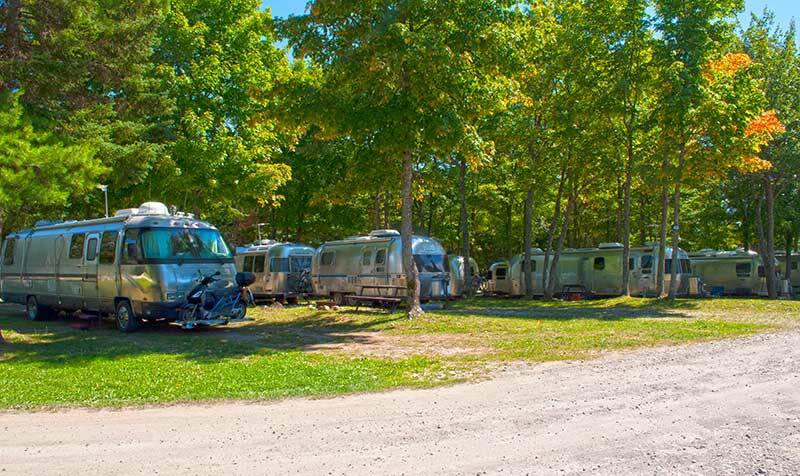 We accommodate all kinds of campers, motor homes and tents. 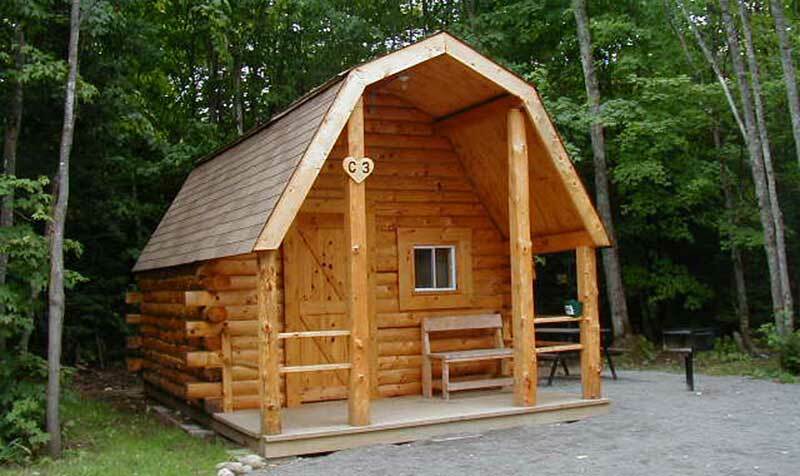 Glenview's Campground has 4 Camper Cabins located in the campground which offers the fun of camping with the comfort of sleeping indoors.